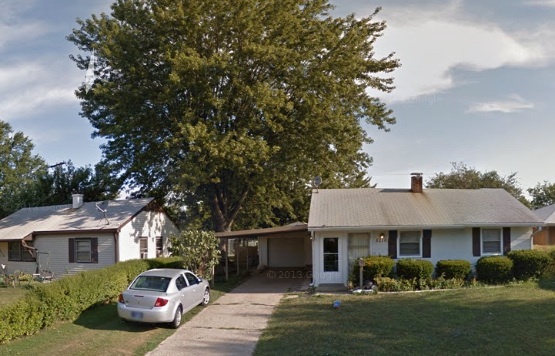 Full Description: Walk out your back porch and right into lawrence park in this spacious two bedroom Lawrence (indianapolis) home. Beautiful views, fenced in backyard and a big 1 car garage plus a carport for an additional vehicle. Meticulously maintained home in the heart of Lawrence. Credit and Background Check required ($42).